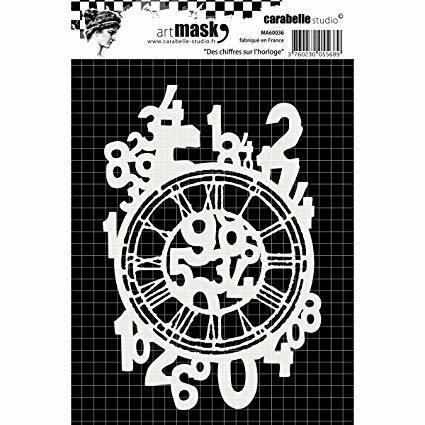 Unlike stencils, masks protect the design from ink. You colour the outside of the pattern. Fits within an A6 card.